I remember where I was and what I was doing. With a few minutes to spare before heading out to pick up my son, I grabbed my iPad and tapped on the CNN app to browse the news for a bit. Immediately, a shocking image appeared. Tears began to stream down my cheeks as I proceeded to read that a shooter had entered a Connecticut elementary school, and there were certainly casualties. Like many people, I was in shock. Later in the day, it was revealed that 20 first graders and 6 adults had been gunned down by a lone shooter, who’d committed suicide on the scene. To learn more about the victims and memorials their families have set up, click here. My son was a first grader at the time of this massacre, and his gap-toothed grin was mirrored in the photographs of the victims that began to emerge. The night of the murders, and for many ensuing nights, I know I wasn’t alone in the fact that I had difficulty sleeping. I would leave my daughter, nestled next to my husband, and quietly walk down to my son’s room just so I could stare at his moonlit face, sleeping peacefully. My heart ached for the parents who were now faced with empty beds and the utter injustice of never being able to bask in their children’s beauty again. 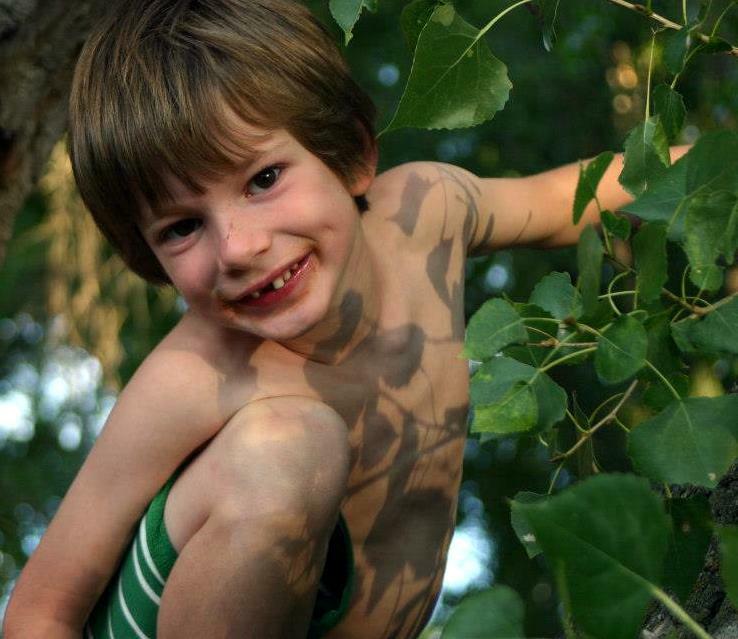 My mind flashed back to an incident that occurred two years prior, when my son was 4. He was riding his bike and I was pushing his sister in her stroller. We dutifully waited at the crosswalk, and as soon as the light changed, I told my boy to go ahead. As he began to pedal, my peripheral vision grasped that a city bus was making a left turn, blindly headed for my child. I threw on the stroller brakes, screamed my son’s name, and ran into the street. He stopped his bike, and we moved back to the safety of the sidewalk. Meanwhile, the bus plowed on through the crosswalk, completely oblivious to the near collision. I immediately enveloped my son in a crushing hug and burst into tears, all too aware that we had narrowly averted an unthinkable tragedy. The terror I felt in that moment has haunted me on and off ever since. The terror I felt in that moment, the inability to breathe when I allowed my mind to wander to “what if”, was utterly paralyzing. And, I am keenly aware, the terror I felt in that moment pales in comparison to the terror, the horror, of the news relayed to the families of the 26 people killed at Sandy Hook. Their children, their loved ones, were murdered, their bodies shredded by bullets from a Bushmaster semi-automatic rifle with high capacity 30 round magazines. Are these guns necessary? What exactly did our forefathers mean when they adopted the second amendment that December day in 1791, almost exactly 221 years prior to the Sandy Hook Massacre? Do the rights laid out in the second amendment trump an individual’s basic right to life? The Monday after the shootings it took all of my strength to muster the courage to bring my son to school. The instinct to hold him close and not let him out of my sight waged war against my gut feeling that if I didn’t bring him that day, I probably never would. I started to shake when we pulled up to the school and I noticed police cruisers parked outside. I walked him to his classroom, gripping his hand a little tighter than usual. As he dove into his morning routine, my eyes filled and his teacher gently put her hand on my arm and said, “I know.” This woman, a first grade teacher and a mother, certainly had to muster her own strength to make it to her classroom that morning. Taking comfort in the calm energy of his teacher, I left the school, only to spend most of the day terrified that he would somehow find out about the shootings. My husband and I decided not to share the horrific news with our 6 year old, and I was biting my nails all day in fear that he would somehow hear the news on the playground or in the hallways. How would I explain to him that 20 first graders were murdered in their classroom? How would I convince him that he was safe at his school? 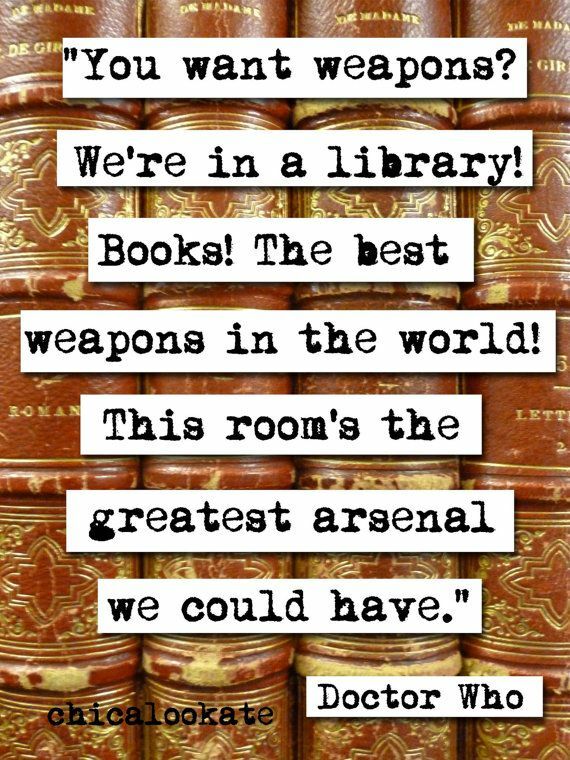 Then I started thinking about my classroom, the library. Where would I hide students? How would I lock all of the doors and cover all of the windows in an emergency? It didn’t take long for my sadness and fear to morph into anger. Is this really the land of the free, the home of the brave? Is our society so numb that instead of stricter gun laws we are practicing lockdown drills, laying most of the blame on mental health issues, and even arming teachers? Should a child at school be so terrified and certain of his imminent death that he feels compelled to write a final message to his loved ones on his hand? Must we shatter our children’s innocence in the name of gun “rights”? Holy Mother of God, why am I even asking myself these questions? Why are we asking ourselves these questions? At this point I could easily launch into a tirade, and would feel perfectly justified in doing so (I’m looking at you, NRA). Since I already have a supportive, constructive forum for that, I’d like to humbly offer a different approach. There is great power in arming our children with thoughts and words of compassion. As a preemptive strike against an increasingly violent culture, why not fill our kids’ minds with inspirational stories of activism, hope, kindness, and peace? I like to think that books can be part of the solution. 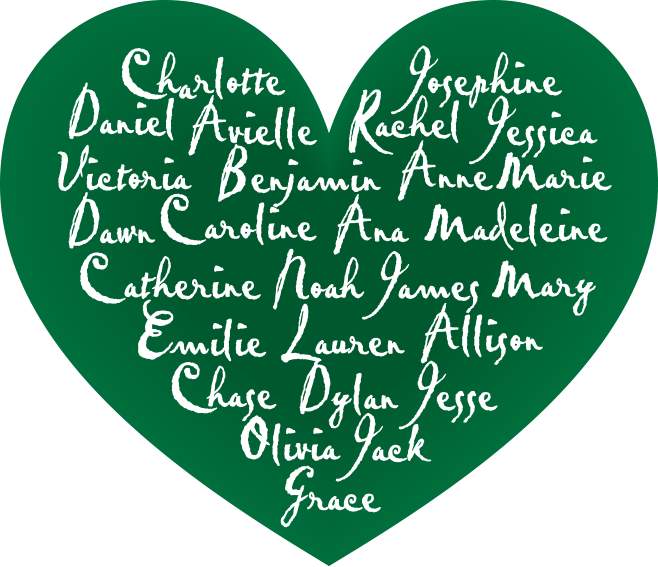 In honor of the 26 lives lost at Sandy Hook, here’s a list of 26 of my favorite empathy-inspiring books. Wouldn’t it be lovely if, on such a horrible anniversary, people snuggled up with a child they love and one of these powerful books? Let’s work together to arm our children with words, self confidence, and empathy. This is one small step we all can take on the path to these senseless tragedies becoming a thing of the past, a sad chapter in our nation’s history.